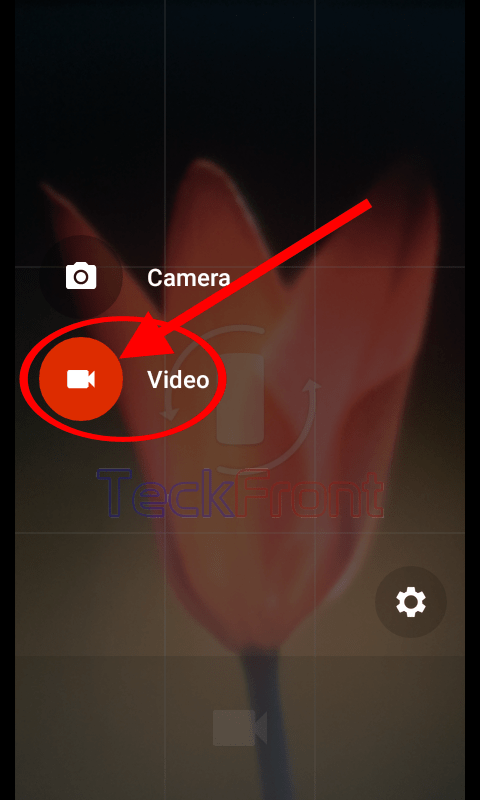 How to Change to Video from Still Mode in Android 5.0.2 Lollipop Camera? Converting still camera mode to video mode is totally changed in the Android 5.0.2 Lollipop operating system. 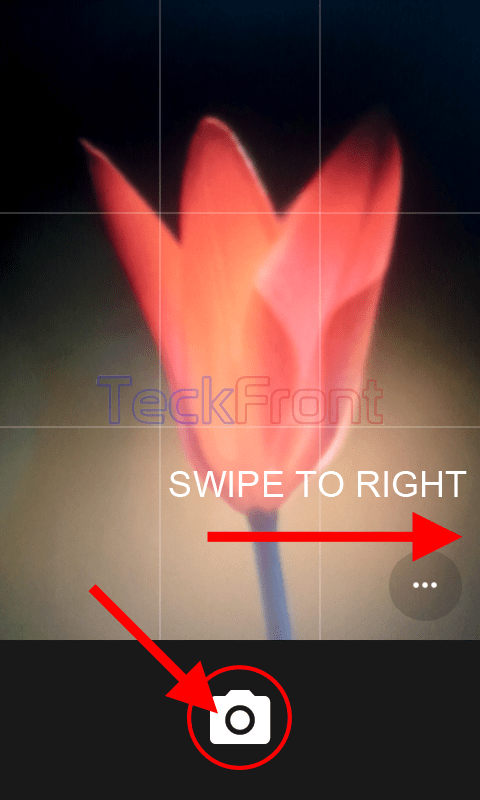 Now, you may change the still camera mode to video mode with a swipe and with a just touch of the screen. 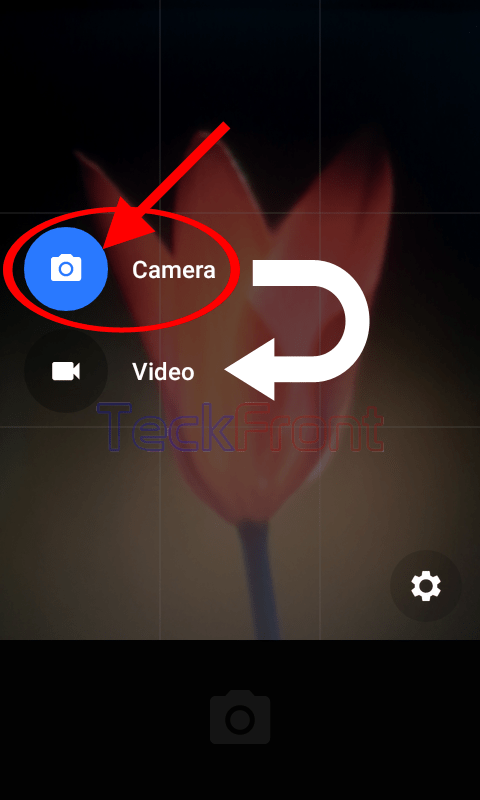 You may change the still camera mode to video mode, easily, but if you feel any problem, do not hesitate to see the instructions. 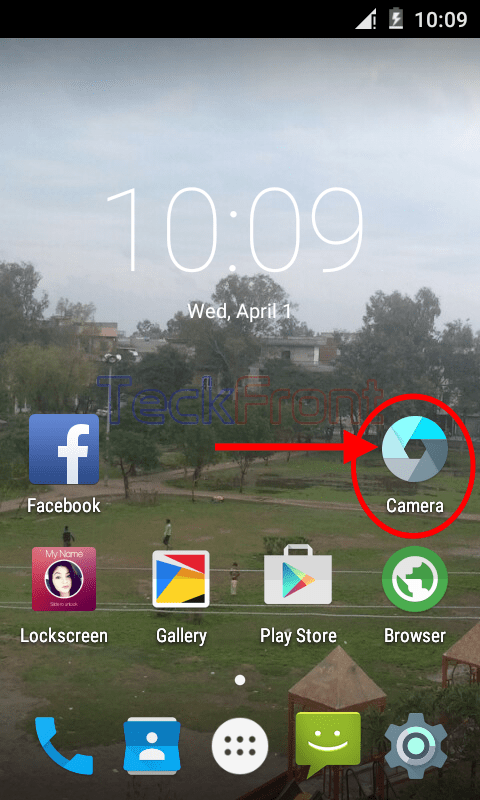 1: Tap the icon of ‘Camera’ app on the Home screen of your Android 5.0.2 Lollipop device to open up the ‘Camera’ app. 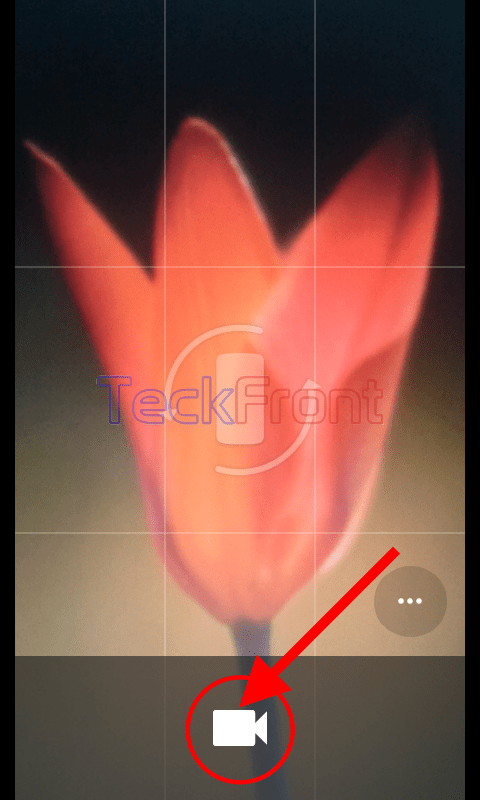 2: At the ‘Camera’ app screen, see the current mode is ‘Camera’ for the snap shots. 3: To change the video mode, touch the screen and swipe to the right. Two icons of ‘Camera’ app; still mode and video mode, become visible ont he left side of the screen. See the icon of the ‘Camera’ for still mode is, currently, enabled and activated. 4: If you want to change the still mode to the video mode, just tap the icon of ‘Video’ mode. 5: And see the mode of the camera is changed to video from still mode. Now, you may enjoy the video capturing. Newer How to Switch On the Wi-Fi in Android 5.0.2 Lollipop Devices, Instantly? Older How to Add New Accounts in Mail App for Windows 8.1 & Windows 10? How to Change Name of Windows Form in Visual Studio 15?